Hi everyone! Hope all of you had a lovely weekend! Today I have a review for you guys, from Firmoo optical online store. 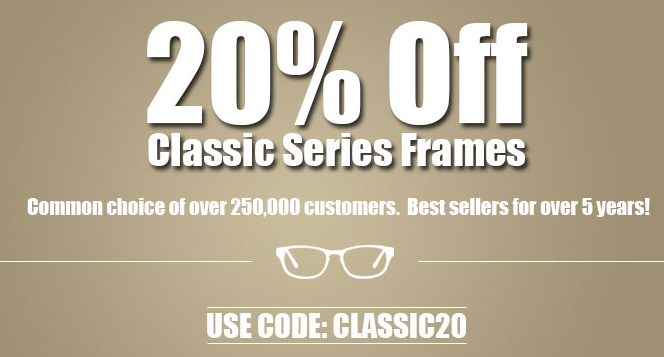 I can honestly say I was a bit hesitate about this since I normally buy my frames in my optometrist office. However I was in a serious need of new frames (and lenses), I just couldn't afford to purchase new ones. So I guess you can say these came on the right time. For the past few weeks I was definitely testing these babies out. But before I begin to give you my insight, I just couldn't help myself to create nail art inspired by the frames case. I mean I an a nail art blog after hehe! As a young girl, I've had to wear glasses for distance and while I don't enjoy wearing them, I am more comfortable wearing them when they are super cute. This new pair I received for review, definitely fits that bill. The pair I chose are tortoiseshell (medium) square framed glasses. Which normally are the type of frames I like to choose. This is the second I've reviewed for Firmoo, and they're site are easy to handle. it not the first time receiving frames online. I was a bit worried they would look a little weird or to big. Luckily customers can submit pictures, a great way to see if it will look good with your face shape! They are very stylish and I had so many compliments. I also worry about how the frames would fit. I don’t have that problem with this pair and they aren’t loose at all. If , however, they ever do get loose though they came with a tightening kit (that’s perfect for any glasses, not just the pair you buy.) As well a map case, black bag and glasses cleaner. I've always wanted to create a tortoiseshell design. Instead of a green color palette like the frames, I rather use more of a brownish shades. So for this look, I applied two coats of China Glaze Desert Sun. Once the polish was completely dried, I then combined OPI Alpine Snow and China Glaze Call of The Wild, and added a few droplets on each of the nails. Then lightly shaded with acetone and brush, and retouched it using Call of The Wild, once it was darker in the middle. Lastly, I sealed the design with H K Girl Top Coat, that's it! Overall, these glasses are even better than I expected and the shipping was incredibly fast. If you are looking to switch up your style or even purchase some sunglasses, I highly suggest buying from Firmoo. With their prices, you can really afford to buy a pair of glasses for every day of the week, especially with their free shipping.